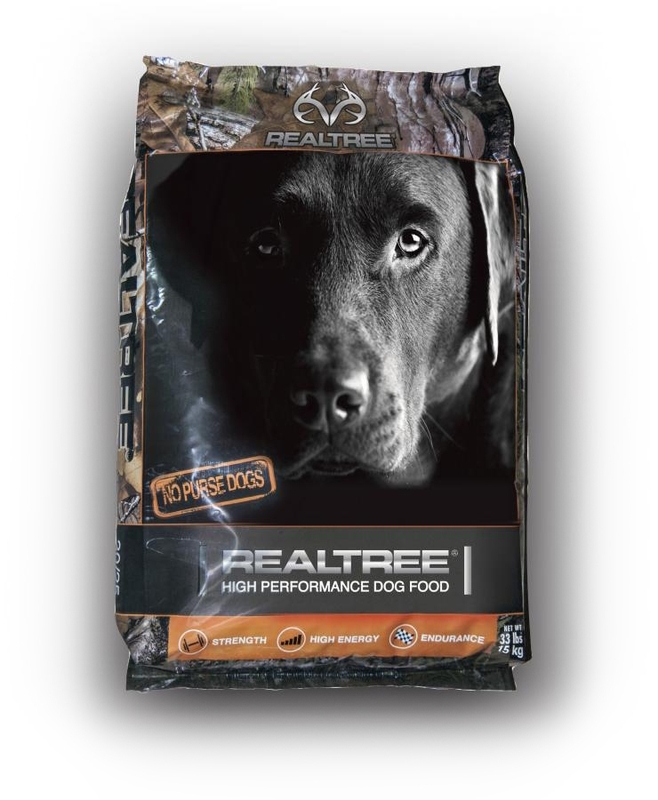 Available in 33lb bags and in Adventure Packs with 12x7oz individual serving packages. Ingredients: Chicken Meal (Source of Glucosamine), Chicken Fat (Preserved with Mixed Tocopherols – Form of Vitamin E), Fish Meal (Herring and Anchovy – Source of Glucosamine), Ground Whole Grain Corn, Whole Brown Rice, Ground Whole Grain Wheat, Dried Whole Egg, Chicken Liver, Dried Beet Pulp, Dried Brewer’s Yeast, Herring Oil (Preserved with Mixed Tocopherols – Form of Vitamin E), Kelp Meal, Malted Barley Flour, Salt, Potassium Chloride, Calcium Propionate, Flax Meal, Taurine, Ferrous Sulfate, Zinc Sulfate, L-Ascorbrl-2-Polyphosphate (Source of Vitamin C), Zinc Methionine, Yucca Schidigera Extract, L-Lysine Hydrochloride, Niacin Supplement, Calcium Pantothenate, Copper Proteinate, Manganese Proteinate, Riboflavin (B2), Vitamin A Supplement, Calcium Iodate, Vitamin D-3 Supplement, Thiamine Mononitrate (B1), Pyridoxine Hydrochloride (B6), Cobalt Sulfate, Folic Acid, Beta-Carotene, L-Carnitine, Selenium Yeast, Biotin, Vitamin B-12 Supplement, Vitamin E Supplement. 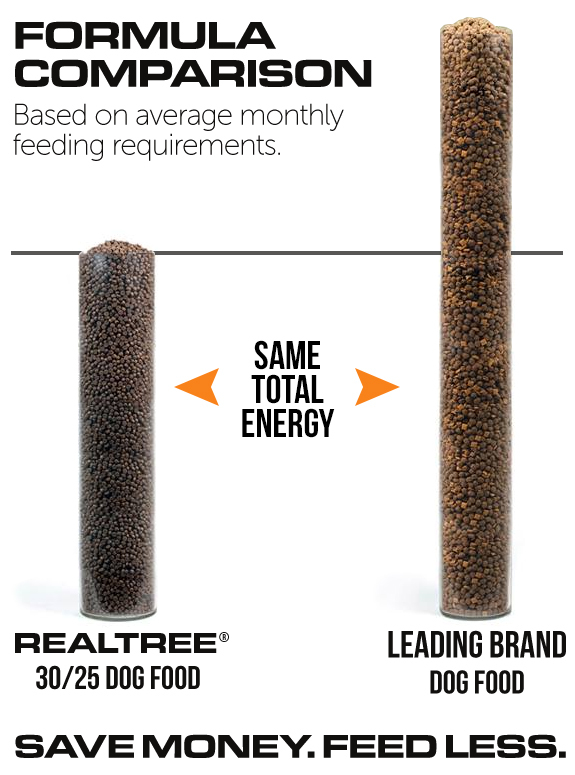 Realtree® High Performance Dog Food is formulated to meet the nutrient levels established by the American Association of Feed Control Officials (AAFCO) Dog Food Nutrient Profiles for Maintenance. Store in a clean, dry location.